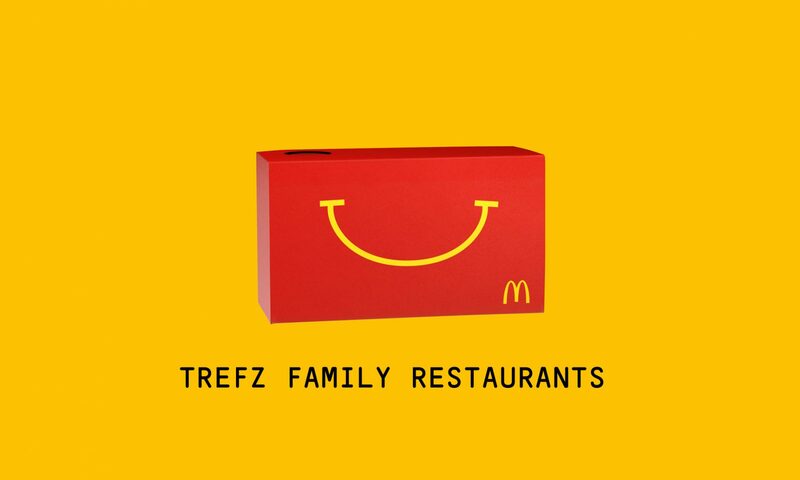 Welcome to Trefz Family McDonalds Website. Our story began in 1957, when Ernie was Vice President and General Manager of the Rosselers Meat Packing Company in Bridgeport, CT working alongside his brother, Chris. With McDonald’s being their largest customer at that time, Ernie and Chris were inspired to pursue a career as McDonald’s franchisees. On September 27, 1964, their first McDonald’s in Waterbury, CT opened for business. Today, the Trefz family now operates 43 McDonald’s restaurants. Over the years, Ernie has held several leadership positions in the region, including OPNAD Chairman in 1974 and Chairman of the Marketing Committee during the introduction of breakfast. Ernie’s wife, Joan, served on the Board of Directors and was one of the founding chair people of Ronald McDonald House Charities. Over the past 50 years, Ernie and Chris have received numerous of awards for their outstanding restaurants and community service, including the elite Golden Arch Award, which is earned by less than 1% of McDonald’s franchisees at its 33,000 restaurants around the world. They have also developed ten Ray Kroc Award winners in the past decade. Ernie and Chris bring love and dedication to McDonald’s every single day, and are great role models and an inspiration to all who work for them.